Medical device regulations ensure that the devices out on the market are safe to use and effective. 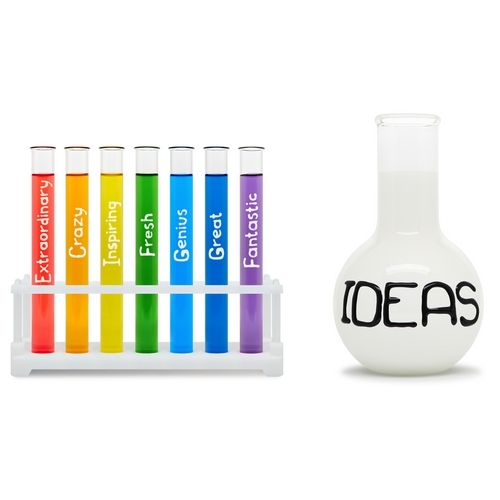 It is also argued that regulations cripple innovation coming from the smaller players in the market. This problem is particularly felt in the medical device software domain, where the agile and dynamic approach of software developers clashes with the structured framework of the medical device regulations and the international standards. SoftComply’s purpose is to substantially cut the cost of compliance and decrease the time to market for the 25’000 SMEs in Europe engaged in developing medical devices and medical device software. 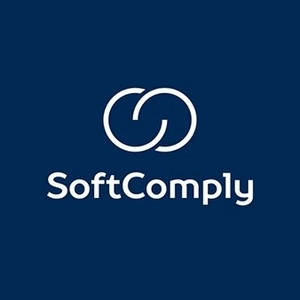 SoftComply created affordable regulatory compliance add-ons for Atlassian tools like Jira and Confluence, reducing the entry cost for SMEs and start-ups, thus lowering the entry barriers to this highly regulated markets. The products SoftComply has developed have the potential to shift the consultancy centric approach of regulatory compliance for medical devices to a more rational, uniform and low-cost system based on integrated software tools. SoftComply has over 100 clients using our products, SoftComply eQMS and SoftComply Risk Manager, which are out on the market since February 2017. Some of these clients are Fortune 100 companies. SoftComply eQMS is an add-on for Atlassian Confluence that is based on the latest and most used standards and requirements, such as ISO 13485:2016, IEC 62304:2006 (as amended in 2008 and 2015), ISO 14971:2012 and 21 CFR 820, thus comprehensively focusing on the EU and USA markets. SoftComply Risk Manager is an add-on for Atlassian Jira aiding medical device software developers in managing their software risks by automating risk identification, risk mitigation, verification of the mitigation actions, visualization of risks in the risk matrices, and risk reporting. To learn more about regulatory compliance on Atlassian tools, please visit our site or contact us.